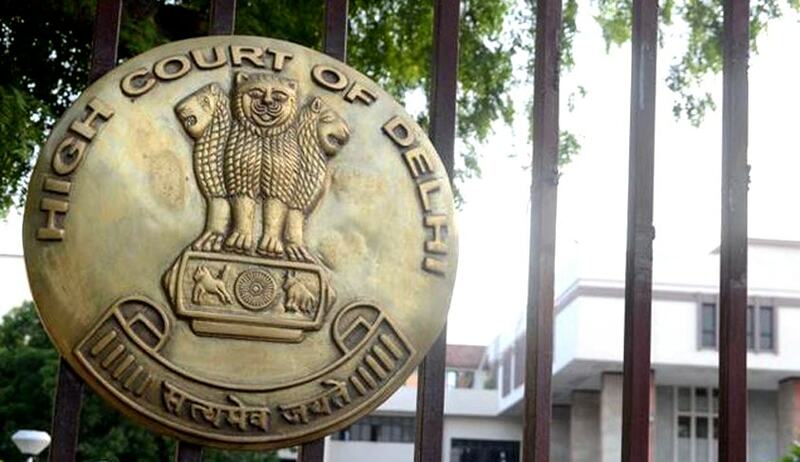 The High Court of Delhi on Tuesday demanded the Centre’s response on a petition challenging a notification issued by the Central Government under the Narcotics Drugs and Psychotropic Substances Act, 1985. A Division Bench comprising Chief Justice G. Rohini and Justice Sangeeta Dhingra Sehgal issued the notice. The notification under challenge stipulates that in cases where the accused is found in possession of a drug or Psychotropic Substance mixed with a neutral substance, the weight of the entire mixture shall be taken to determine whether the seized material falls in the category of small or intermediate or commercial quantity. The punishment for the three categories varies substantially. The punishment prescribed is up to 1year imprisonment for possessing small quantity, up to 10years for possessing intermediate quantity, and a minimum of 10years for possessing commercial quantity. The petitioner, Mr. Mohd. Iklakh was found in possession of a mixture of Heroin and Paracetamol, weighing 320 grams. The percentage of Heroin in the mixture was found to be only 13.28%, i.e. 45 grams, an amount which fell in the intermediate category. However, he was convicted and sentenced by the Trial Court, taking into account the weight of the entire mixture, in view of the notification. The notification has now been challenged on the ground that it has the effect of bringing lesser offenders in the same category as bigger offenders. It has hence been demanded to be quashed on the ground of it being discriminatory, unreasonable and arbitrary.